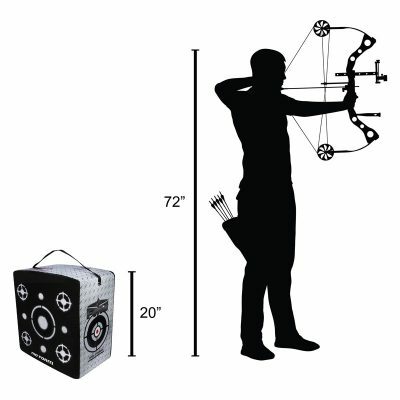 Undead Fred, a life-like zombie 3D target, is sure to be a hit with archers of all ages. 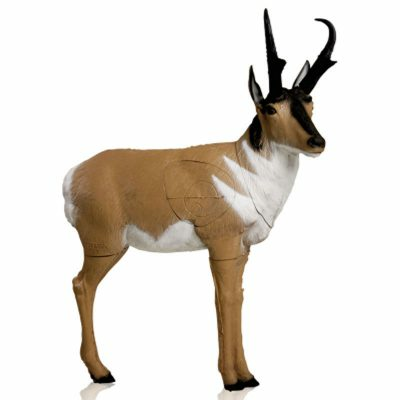 This hand-sculpted target is made with self-healing FlexFoam to stand up to numerous shots with arrow stopping capability and easy arrow extraction. 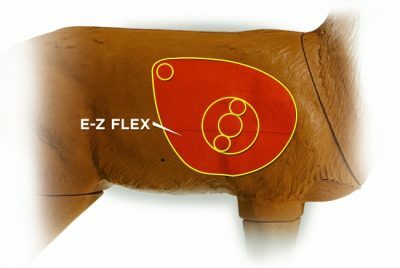 FlexFoam also offers a great balance of durability and economy. 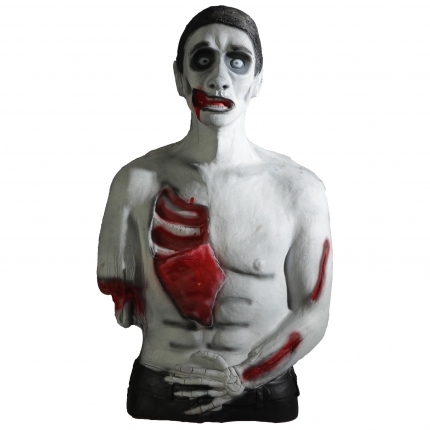 Add some life to your target collection with Undead Fred. 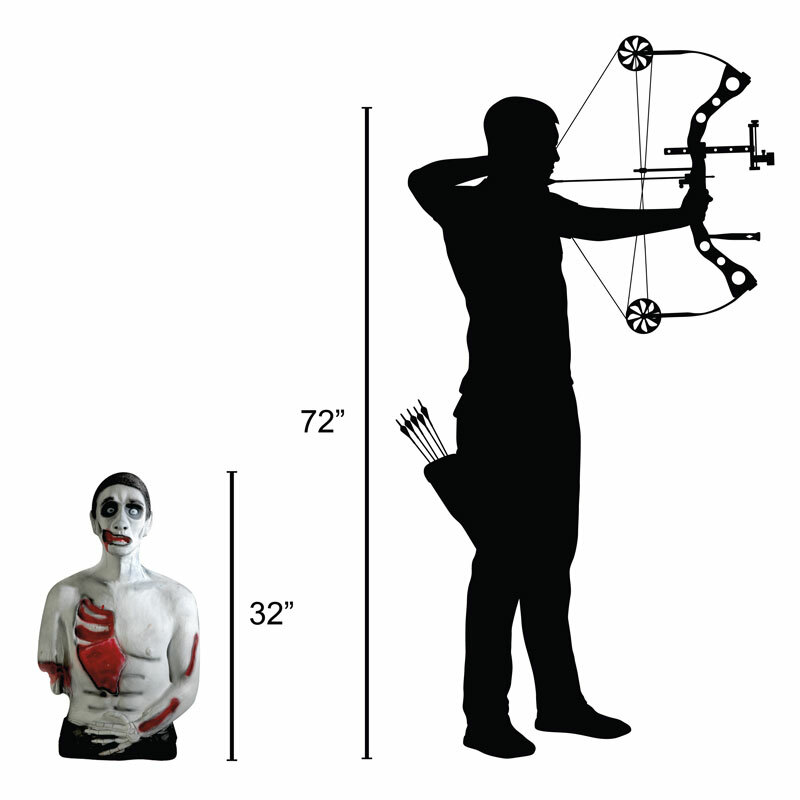 Undead Fred is part of the Backyard 3D Archery Target Series. 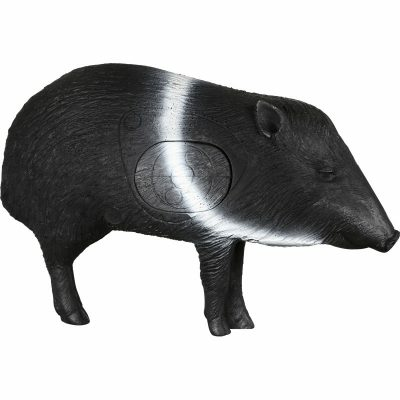 Backyard 3D targets are the smart choice for durability and economy. 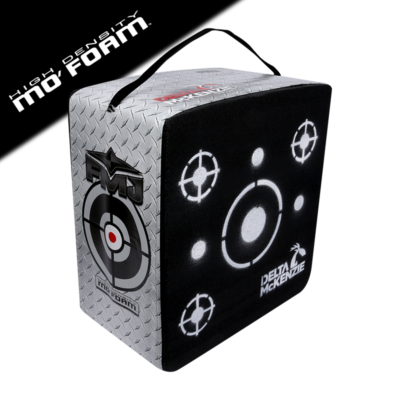 They are designed for backyard shooting, as they are portable and shootable on all sides, and from various angles. 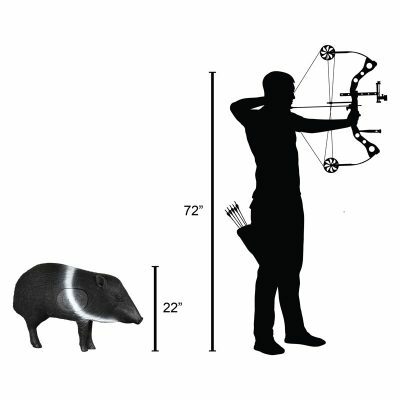 Check out our other Backyard Archery Targets to complete your 3D archery target collection.